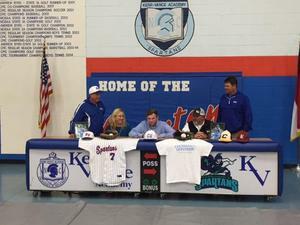 Lane White, a senior at Kerr-Vance Academy signed a letter of intent to play baseball at Chowan College. Pictured with Lane are his mother Sallie, father Chris, and coaches Mike Rigsbee and Todd Wilkerson. Lane will begin is studies at Chowan in the fall. Kerr-Vance Academy is celebrating 50 years of excellence this year! 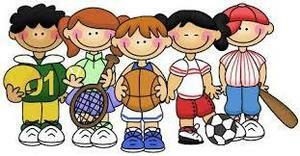 During that time, our school has come to mean a lot to families in this community and surrounding counties. We all share a common vision of a bright future for our children. The future is here! 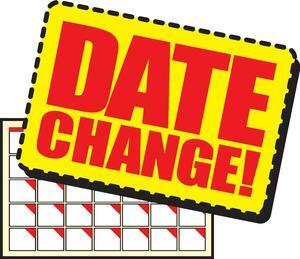 Please note the following calendar changes that affect Upper School 7-12 for November and December. Richard Allen, a 2018 graduate of Kerr-Vance Academy has been recognized by ABC11 Best of Class. Richard is the son of Dr. Richard and Dr. Jill Allen of South Hill, Virginia. Richard will attend Harvard University in the fall. 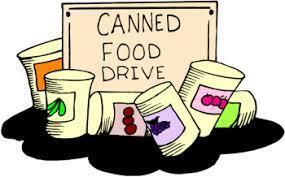 The SGA Canned Food Drive begins Monday, the 12th and ends Monday, the 19th. 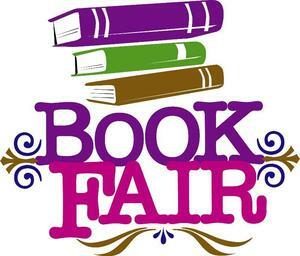 KVA's Book Fair will be open Nov. 13th through Nov. 20th. Please feel free to stop and shop and support the KVA Media Center. 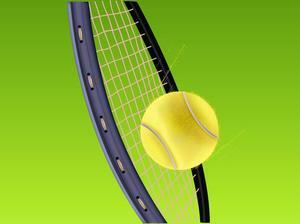 Kerr-Vance Academy Tennis and Volleyball have made it to the championship round in state play!!! Varsity Tennis will play here tomorrow at 4:00 pm against Greenfield in the State Semi-Final games. Please be reminded that everyone must pay an entrance fee (even Booster Club members) as this money goes to NCISAA and not KVA. 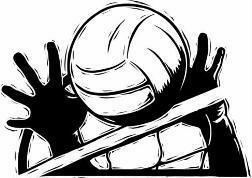 Varisty Volleyball will be playing at 5:15 tomorrow, the 23rd, for Semi-finals againist Northwood Temple at KVA.